The show that believes everything is more fun with a great cocktail in-hand and good friends at the bar; Hotmixology is your official “tour de booze.” High-energy, entertaining and full of real-world drink recipes, this one-of-a-kind show gives you an inside look into the art of drink mixology. 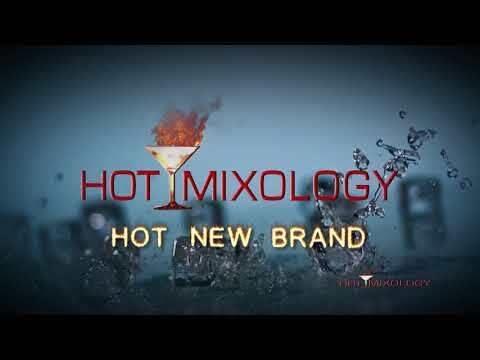 Each week, host Dave Elger and Hotmixology’s expert mixologists, bring you into the bar and invite you to “belly up” while they share secrets on how great liquor is made, which brands are best and give their twists on mixing perfect concoctions for any occasion. So pull up a stool and get ready to shake up some great cocktails with Hotmixology, because it’s happy hour and around here the bar is always open!